Hi everyone! 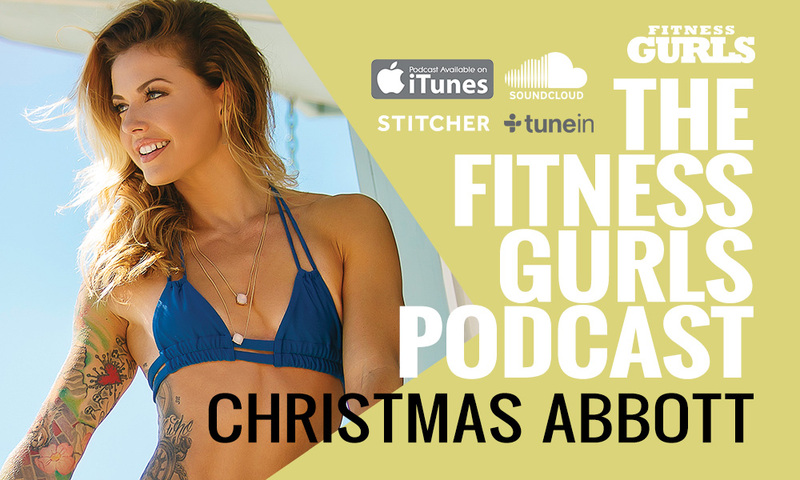 It’s Holly Barker here and today I am so friggin’ excited to be talking to someone I have been following for a while Christmas Abbott! Brace yourself everyone!! 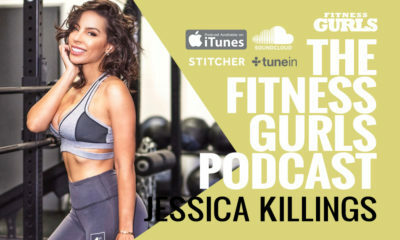 You are about to be inspired! 🔥FIRE🔥 Can I just be fire for Halloween??? Thank you @dominikacuda for making his #sportscalendar to help raise money to support Polish children sport leagues! I can't wait for your trip to #NYC 🤘 Follow her and get inspired! Keep your eye on the 🌟GOAL🌟 I'm a firm believer that if you stay focused and continue to work towards the things you want to achieve then, eventually, things will come together. The journey and effort isn't without setbacks or challenges you would have never thought of; even disappointment and let downs. However, stay true to your passion and course and you will eventually find yourself in the dream that you created for yourself! Thanks @fitnessgurls & @lee_lhgfx for this incredible shoot!